The Americana is the most popular of the Robin Sheds lineup. 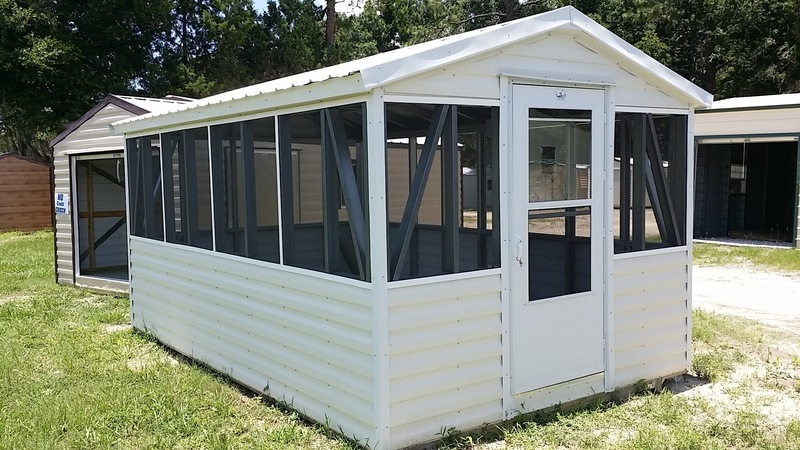 This simple and attractive shed utilizes the trim New England style, and combined with an economical price rockets this model to the top of the list for buyers. 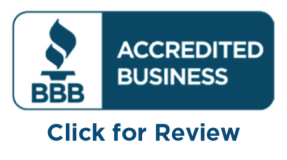 Beauty and efficiency are two of the many reasons why thousands of shed shoppers choose the Americana. 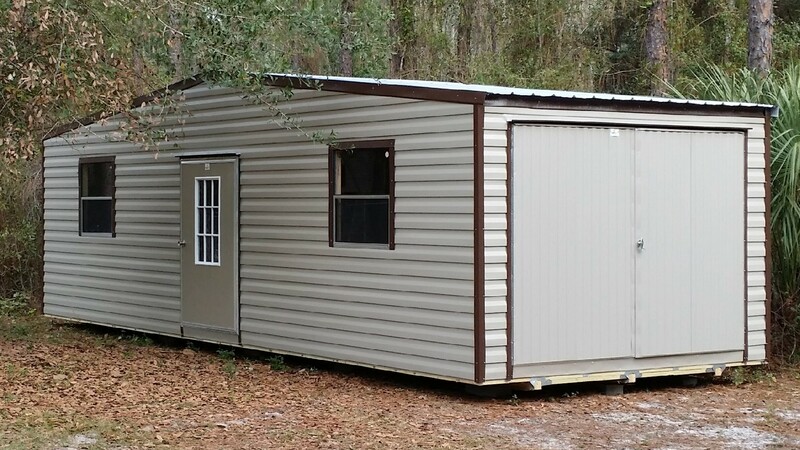 The Floridian is very similar to the Americana, the big difference is that the gable, or peak, is on the longer side of the shed. 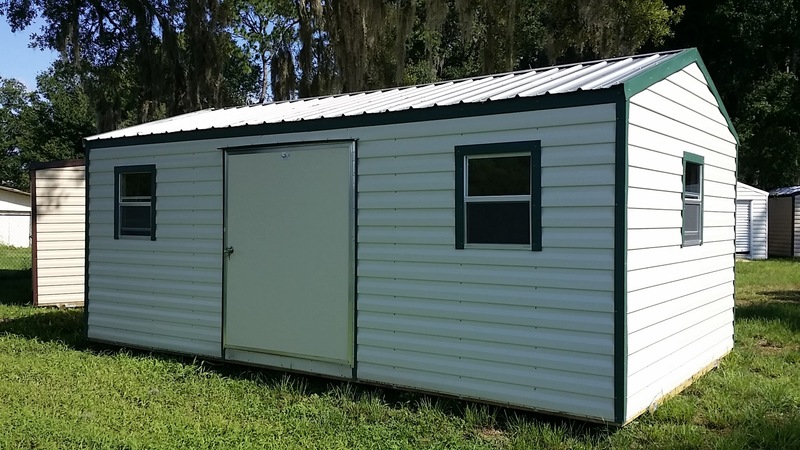 This gives a slender sleek look to the line of Robin Sheds storage buildings. 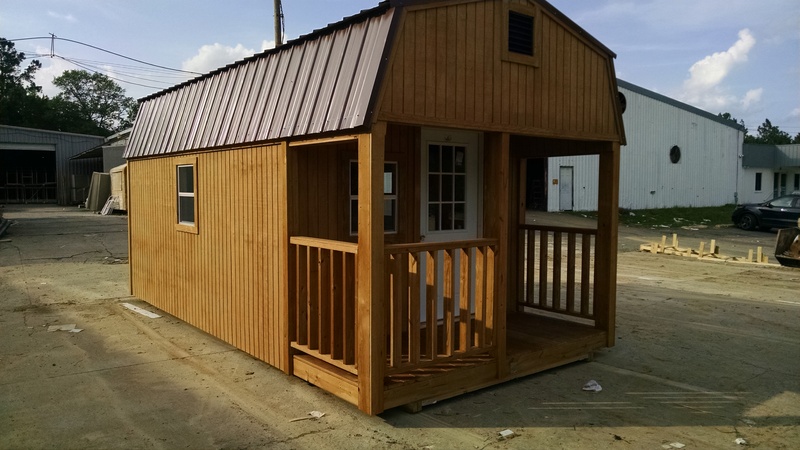 An affordable and extremely attractive and customize-able Porch model for those who want a quaint cabin look. The Dutch Barn style has a vintage look with all the quality of a shed built with the technology of today. The Gambrel Lofted Barn is the vintage look from America’s heartland. 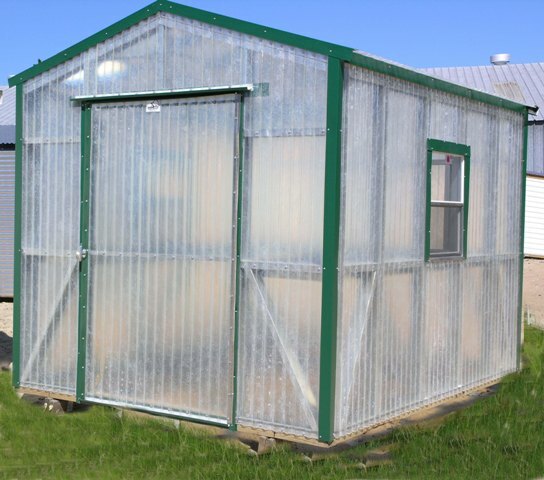 The Green House is excellent for those among us that have a green thumb – or want a “greener” thumb! 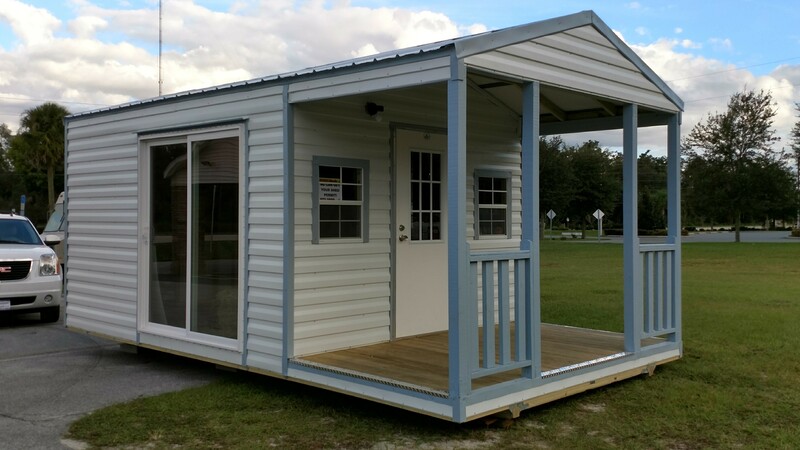 The Screen Room from Robin Builders is a perfect affordable solution for outdoor family activities.